Nathanael Buus is a native of Tucson, AZ. 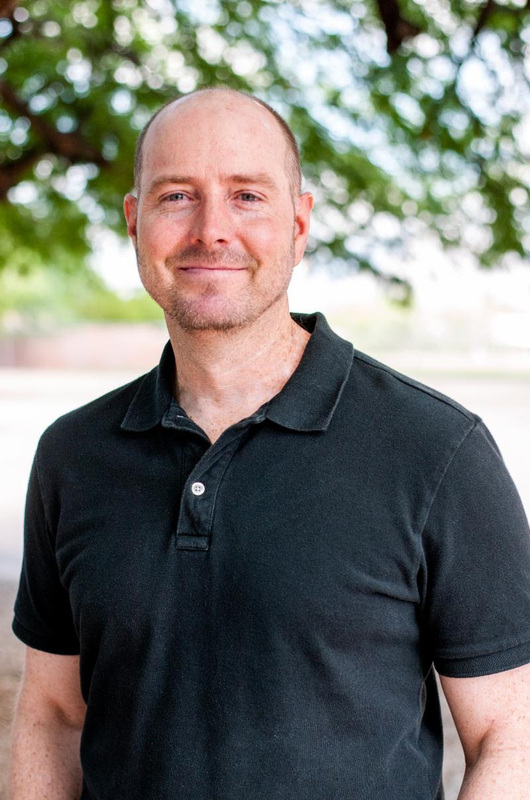 He began his career with Marcus & Millichap selling commercial real estate in Tucson. However, in 2004 at the age of 27 he was diagnosed with Leukemia and had to take a year off of work to undergo a bone marrow transplant. After making a good recovery, Nathanael opened his own real estate brokerage, HomeLink Realty, which specializes primarily in property management for short-term vacation rental properties. Nathanael & his wife Sharon still reside in Tucson with their two sons and a daughter.